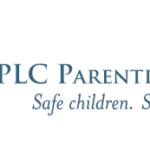 Please join CPLC Parenting Arizona this summer for Free Parenting workshops starting June 7th. 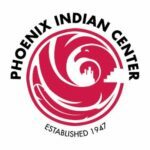 Join the Phoenix Indian Center in the Parenting in 2 Worlds workshops to learn more about how to talk with your children about risky behaviors and prevent your children from engaging with alcohol and drugs. This curriculum was developed specifically by and for American Indian families. 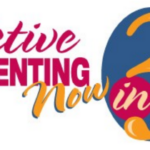 Free Parenting Workshops from 1, 2, 3, 4 Parents! Is parenting your little one tougher than you thought it would be? 1, 2, 3, 4 Parents! can help! 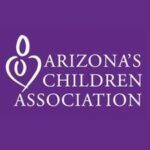 Using videos, activities, and group discussions, a group leader will help you learn important skills for parenting a young child.